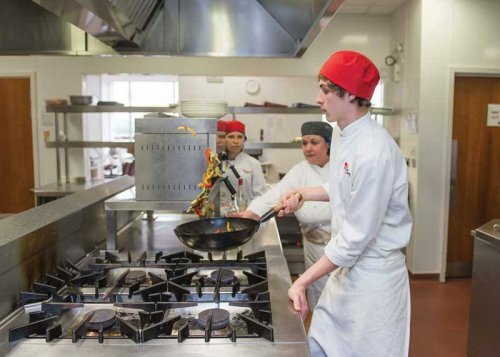 Eh15 is the training restaurant for the cookery and hospitality students at Edinburgh College. In collaboration with the Lycée Hôtelier de Dinard, Eh15 will be dishing out a 3-course French dinner with Scottish flair on April 23rd. This is an opportunity to support the work of local students, celebrate French cuisine, and have a very fine dining experience. Bookings for this event can only be taken via email or phone.